The environment of this institute is so peaceful filled with lush green campus and advanced infrastructure. Meritorious students are also been given scholarship. 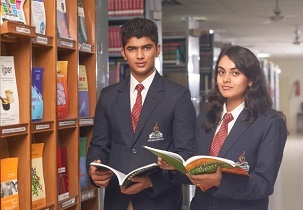 The faculties who taught us the academic curricular were very knowledgeable and supportive. I earned many good friends throughout my engineering. 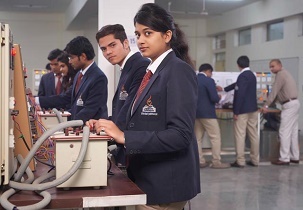 Placement department is so supportive that they give provide training on soft skill, Personal development, technical skills etc. to crack the interview process. 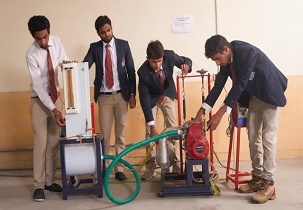 Hostels facilities are provided with all the basic needs. Extracurricular events like fests, cultural events, and technical events are also given equal importance. 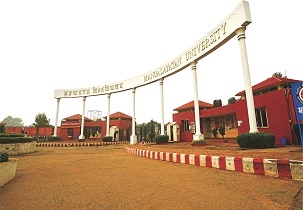 Write Your Reviews on "Mangalayatan University"
Are you Interested in " Mangalayatan University"? Please provide the following details. Ask Question on "Mangalayatan University"?